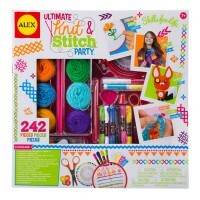 This deluxe embroidery craft kit for girls comes with 72 embroidery essentials to learn and craft fun embroidery projects. 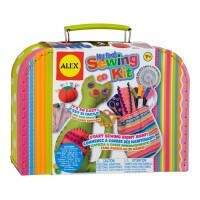 Master the sewing art of embroidery with this new craft kit by Alex Toys. 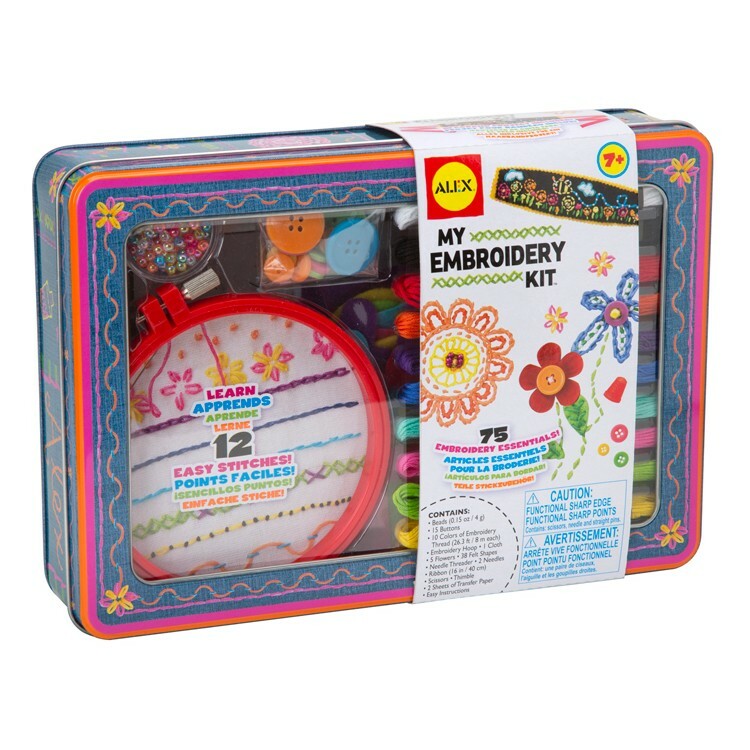 My Embroidery Kit Girls Craft contains all the embroidery essentials and sewing accessories to create artistic embroidery designs and projects. 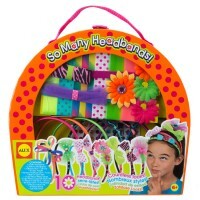 Follow the easy-to-understand instructions from this girls favorite craft kit and decorate a headband, learn 12 simple and more complex embroidery stitches to add unique designs to your clothes. 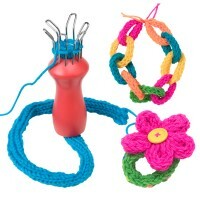 Craft one-of-kind hand-made embroidery gifts for someone you love. 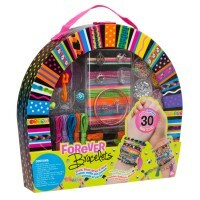 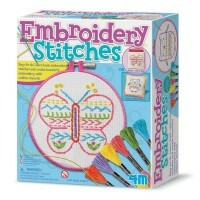 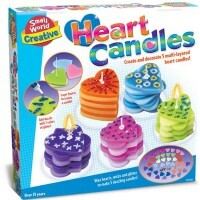 Creative sewing possibilities are endless with the My Embroidery Kit Girls Craft from Educational Toys Planet. This kids embroidery craft kit includes beads, 15 buttons, 10 colors of embroidery thread, embroidery hoop, practice cloth, 5 flowers, 38 felt shapes, needle threader, 2 needles, ribbon, scissors and thimble. 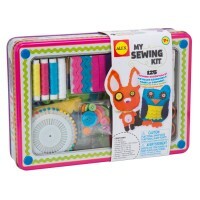 All 75 embroidery accessories and tools come neatly packed in beautiful gift tin case that is perfect to store the pieces and your work-in-progress. 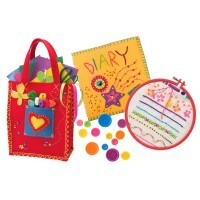 Write your own review of My Embroidery Kit Girls Craft.